The live action movie, Dragonball, no longer has a 2008 release date. The movie has been pushed back to April 3rd, 2009. For more Dragonball movie news on our blog click here! 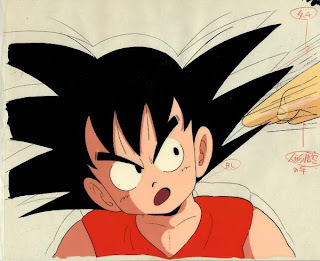 Bid on the cel pictured here via Rinkya Japan auctions!